A mobile app that does not take into consideration the end user is a half-cooked app. You wouldn’t know the person who is going to use the app, and you will end up ruining the whole purpose it. How would the audience interact with the app? What content do they prefer? Ignoring the audience can make the app content-based, which would get abandoned immediately after installation. The whole reason for the increase in number of abandonments can be attributed to bad design, and not accounting for mobile users, and what they expect from the app. User experience design is very important for the app, and ignoring it can lead to heavy mistakes and huge conversion issues. There are certain elements of user experience that you simply cannot ignore. These elements have been derived from a complete understanding of the way the audience interacts with the app and how they connect with different devices. Let’s get started with the key points every UX designer ought to remember when designing a mobile app. When designing the app, the end user’s goals are very important. What is the user planning to accomplish with the app? For example, if they are trying to find the next available train, that’s their goal, and your design should be capable enough to complete this goal. It is very easy to get distracted when defining the purpose and getting in more content than necessary. But, try to avoid that, and give what the user seeks for the best experience. A quick and goal-oriented mobile UX design will get you more conversions. The app users are a completely different set of audience from the website users, and it is very important to keep that in mind when designing the mobile UX design. If you convert the website into an app, you might put in the same features and content, some of which the mobile user may not like. The context of the app and the way the user interacts may differ from that of the website; hence converting the website to an app would be a grave mistake for user experience. It is fine when you are working on simple interactions but, when working on booking or e-commerce websites, you might face the trouble. A cluttered app can ruin the user experience you plan on offering. It is always better to run down the clutter and keep the mobile UX design as simple as possible. Too many things on a single screen, with different actions, can confuse the user. The best way to deal with the design, in this case, is to have a single action for that particular screen. This will make the user use it with ease, and will not get too confused operating the app. In fact, it will also offer smooth onboarding to the user, which is another important thing. Breaking the complex tasks into simple small elements can make things smooth and easy for the user. When you are working on the design, it is a good idea to keep the sizes slightly bigger than what they were on the desktop screens. For example, a button on the app would be accessed using a finger or a thumb. Make sure the size is finger/thumb friendly. That would help in accessing the button with ease. Next, it is important to have the content sizes bigger and viewable. The user while on-the-go will not zoom into the content, so a good size should be determined which can be viewed without zooming into. Make sure the content on your app is maintained at that size. The mobile user is not too comfortable inputting data to the mobile app. This is why you should reduce the content that needs to be typed into the app. You can use action buttons or ways in which the information can be accessed from the apps to avoid typing in the data. The forms on the mobile app should be short and simple. Too many things in the checkout form can irk the user, and they can move away from your app. The user will access the app from an iPhone or an Android device or be using a tablet. It is very important for you to create a seamless experience across all the devices that the user will access the data from. Make sure the data is synced across these devices for a better experience. This will allow the user to start from the same point where they ended on the previous device. Apps should not ignore the user or their needs when defining the mobile app. Care should be taken on how you can improve app experience by keeping a clean structure and simple onboarding process. Sodio has a completely defined app design process that accounts for user experience and ensures it is seamless. 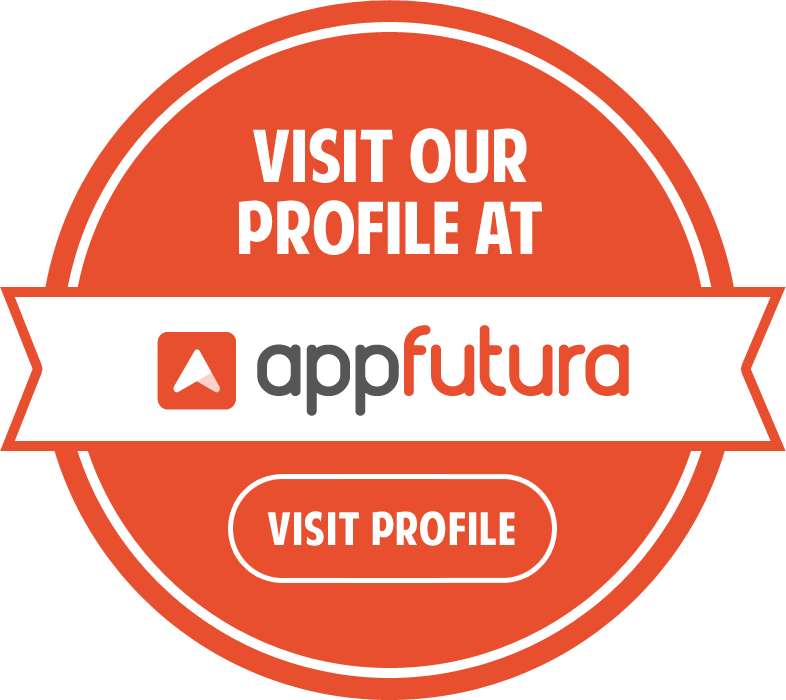 We have delivered app solutions keeping the end user needs in mind.